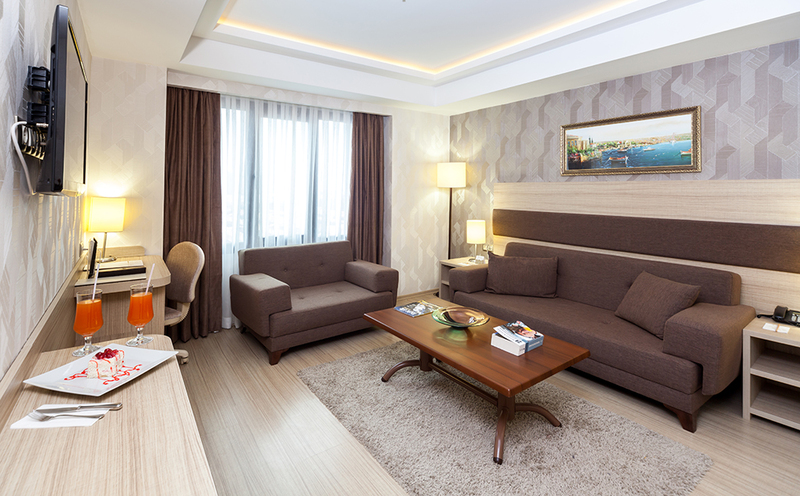 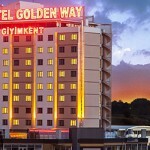 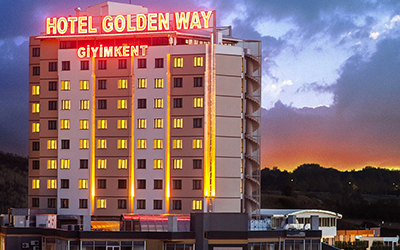 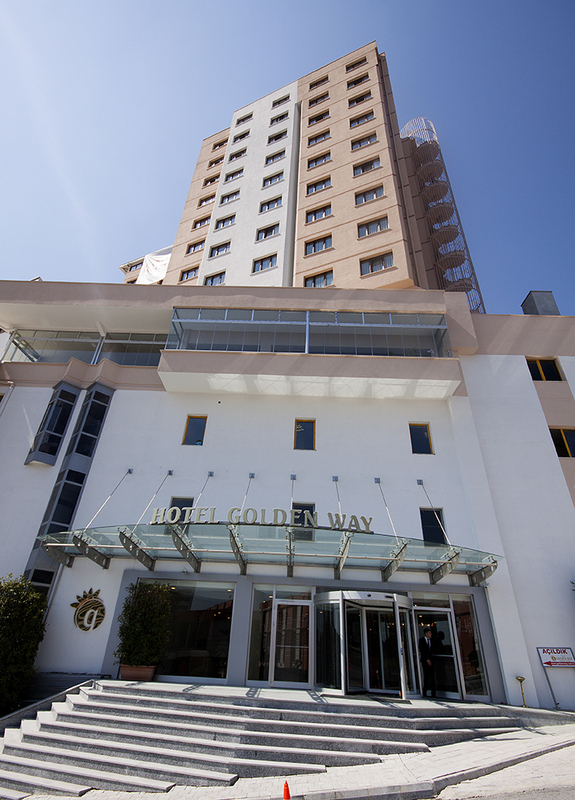 Hotel Golden Way is situated close to Ataturk Aiport, CN Expo, Tesktilkent & Giyimkent, bus stations, malls and the culural business centre of Istanbul. 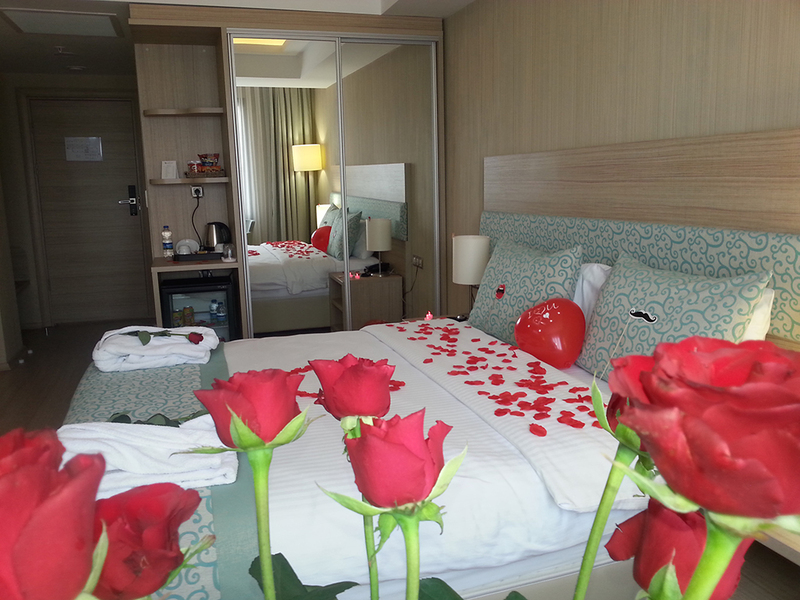 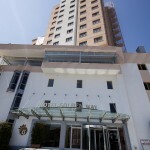 The hotel is built with moden architecture elements and has 180 rooms including 4 suites and 176 standard rooms. 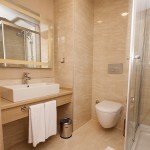 All of the guest rooms and suites are designed with pastel shades. 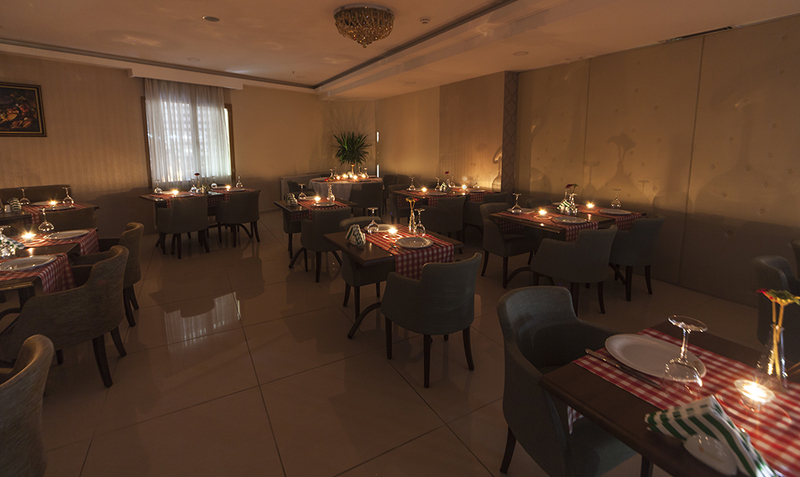 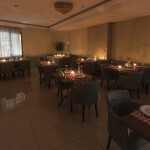 The hotel provides connecting family rooms and handicaped facilities. 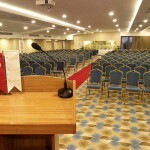 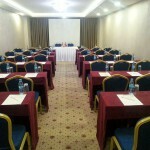 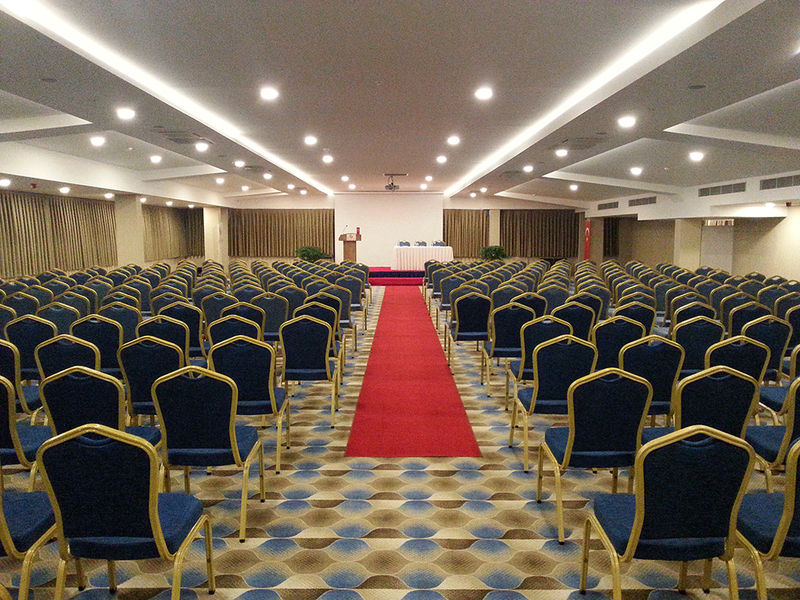 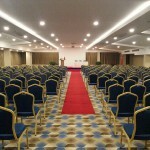 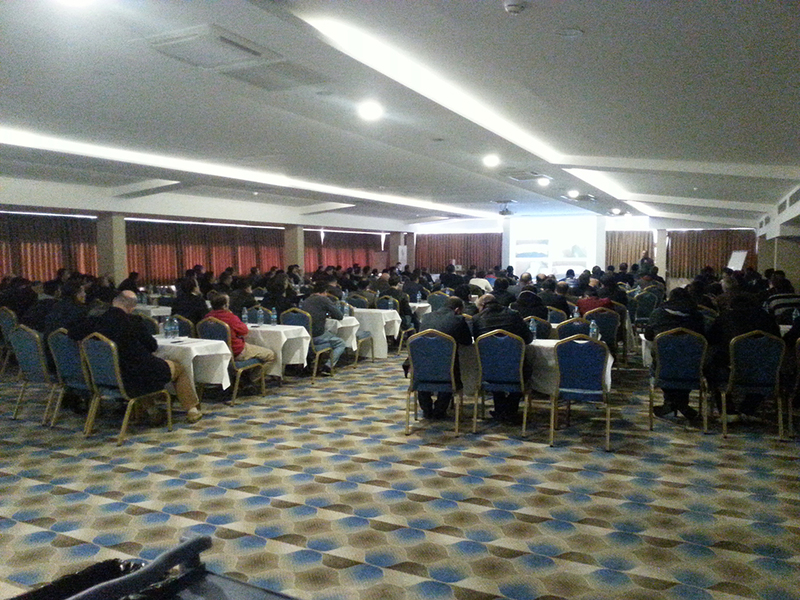 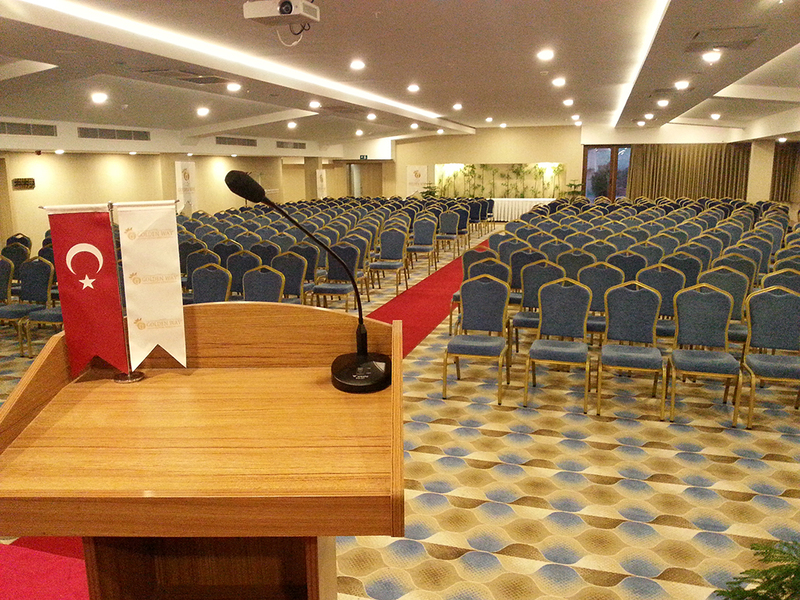 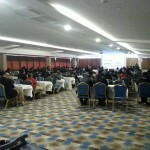 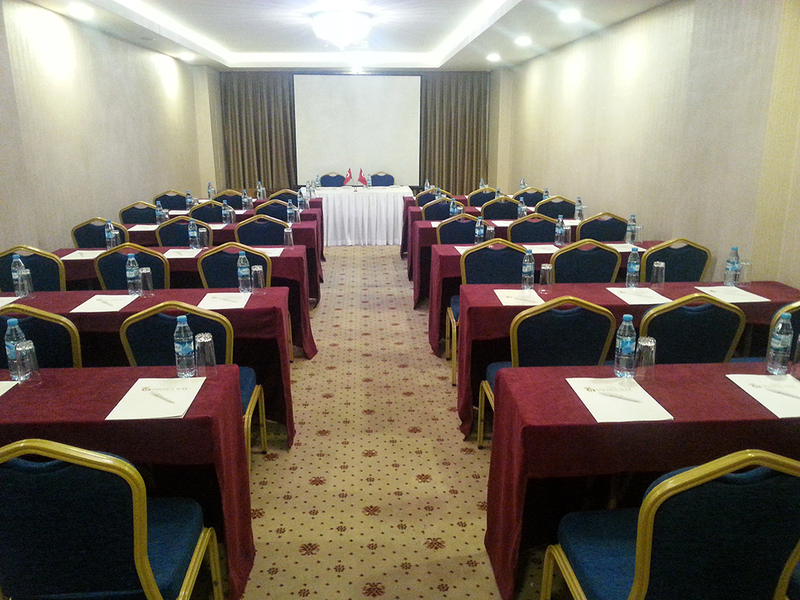 The hotel offers 8 meeting rooms to cater for a small business meeting to a wedding celebration for up to 700 people. 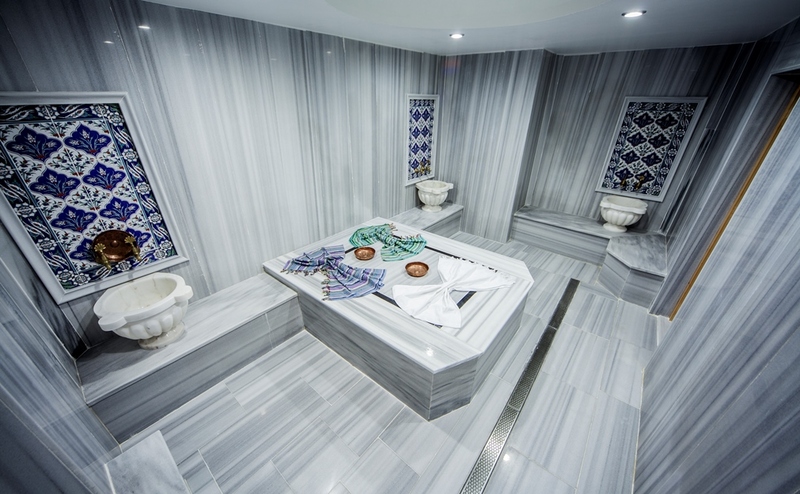 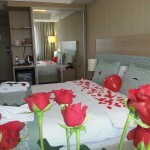 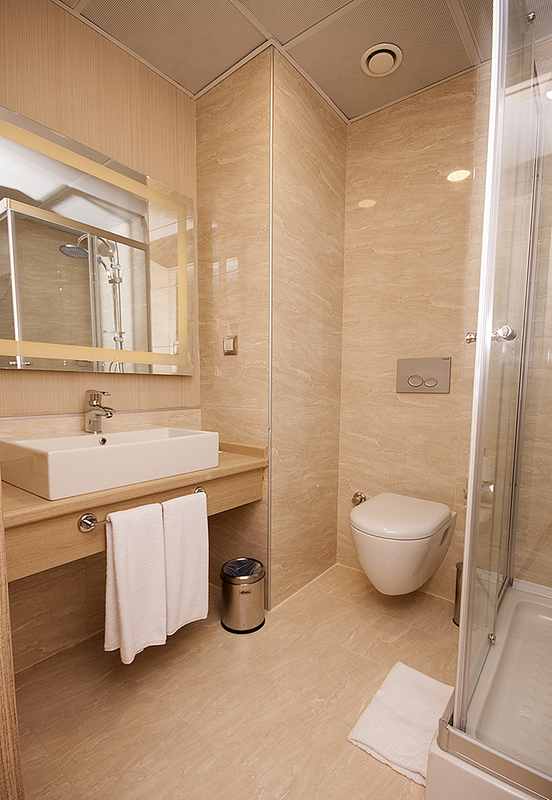 The hotel offers a fully equiped fitness centre, sauna and hamam.